It’s a brand new year, Tahometerians, and with it come exciting possibilities! Who would have thought, for instance, that this would be the year when the pope would finally visit the United Arab Emirates — learning something new already, aren’t you? — First time ever, so it’s a pretty big deal! Well, ladies and gentlemen, who are we to stand in the way of such virtuous instruction, so in this spirit of thoughtfulness and innovation, we’ve set out to transform Tahometer into something truly magnificent. “Magnificent,” we say? Nay, historic! 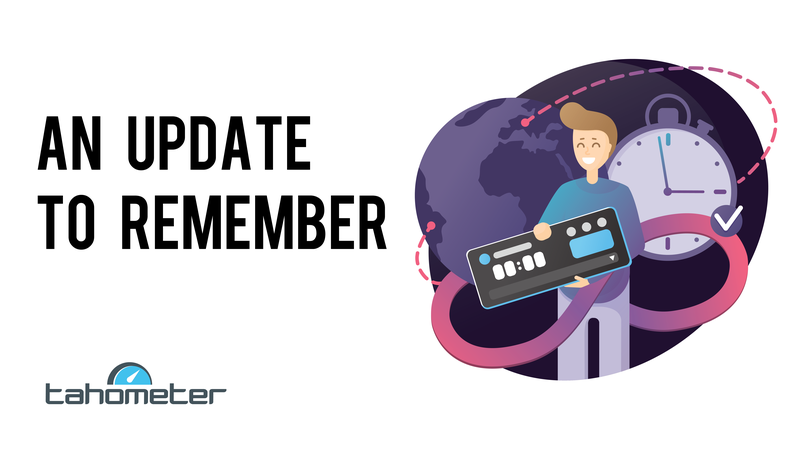 As we mentioned in our previous article, we are currently working on a major Tahometer overhaul that will serve to bring you a faster, safer and all-around drop-dead gorgeous user experience. In the meantime, however, it is time for yet another round-up of some of our project’s latest developments! 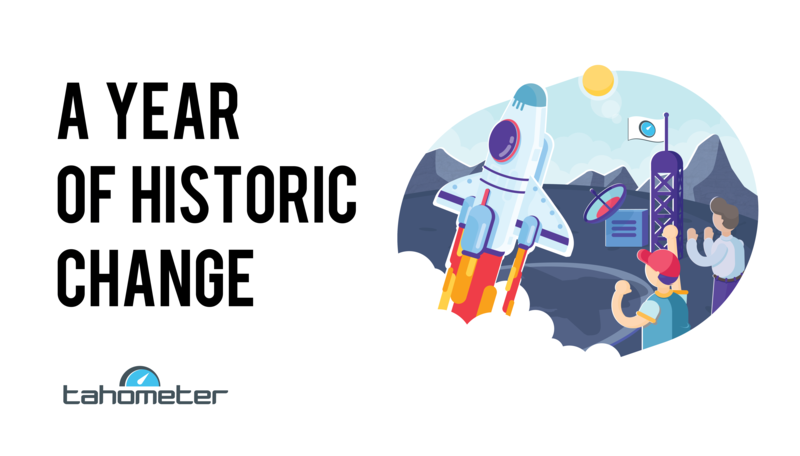 If you follow Tahometer on social media, you’ve probably heard that our previous project roadmap ran into a few more bumps along the way than our team had originally anticipated. Thankfully, however, on this joyful day, we would like to provide you with just a bit more crucial information concerning our project’s exciting new direction! A while back, we shared our product roadmap with you and committed ourselves to keeping you posted on all the action taking place behind the scenes at Tahometer. At the moment, Tahometer sees users tied down to a single company. This means that everything revolves around a particular domain, with its administrators, users, projects, and critically, time. But soon enough, Tahometer will be focusing primarily on individuals. As a result, every user will be given the ability to link multiple businesses to a single account. So you can track your time as a manager for one company and a creative consultant for another, as now, Tahometer will be all about orbiting you. Expect brand new sections containing your companies, projects, statistics and users. 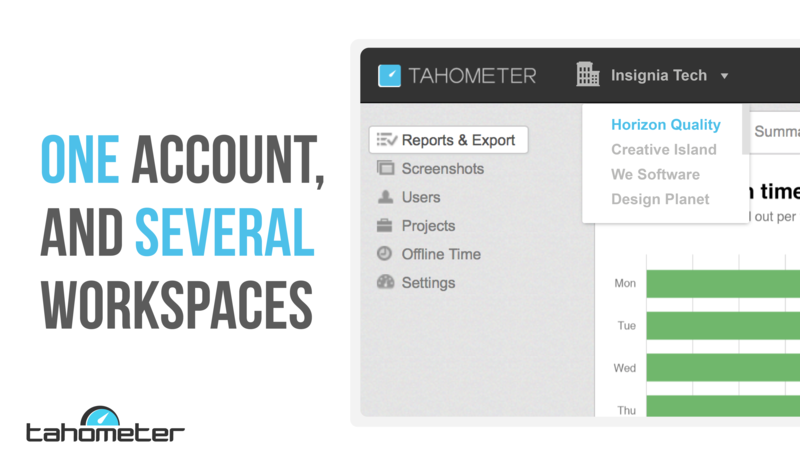 We are happy to introduce the new version of Tahometer Agent with all the features you requested. 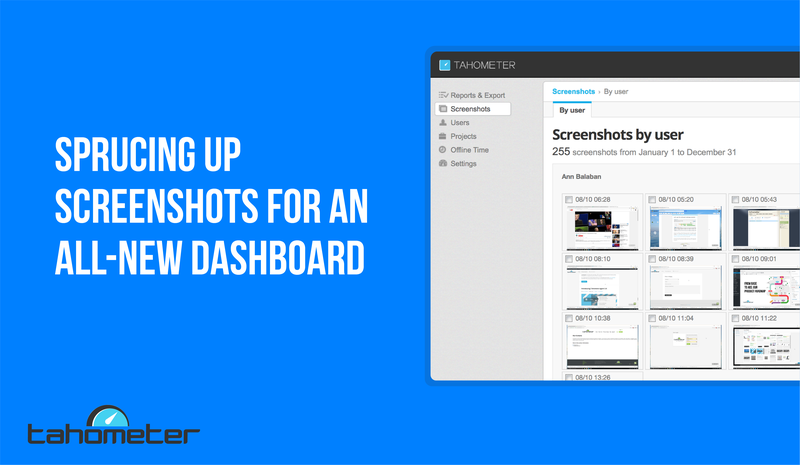 As previously stated in our blog, screenshotting is not a means of control, but rather an efficient management tool. 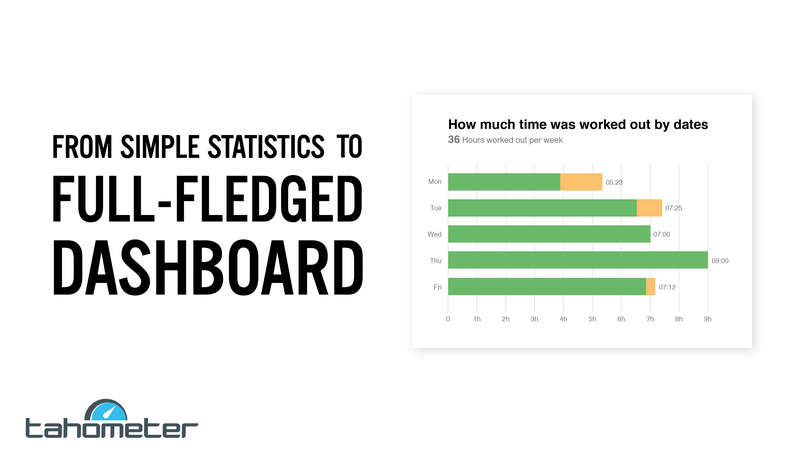 Equipped with this feature, business leaders are able to track employee time and work status in an effortless and visual manner. This is why the tool has now become one of Tahometer’s core aspects. Hey there! As you may have noticed, our team is hard at work on Tahometer Reloaded. 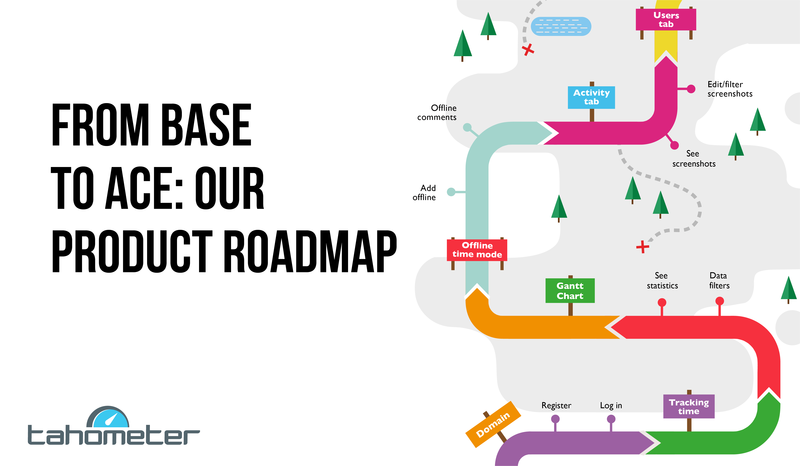 We’ve already shared our vision for a brand new Dashboard, and now it’s time to let you know the steps we plan to take in order to get there — our Product Roadmap. 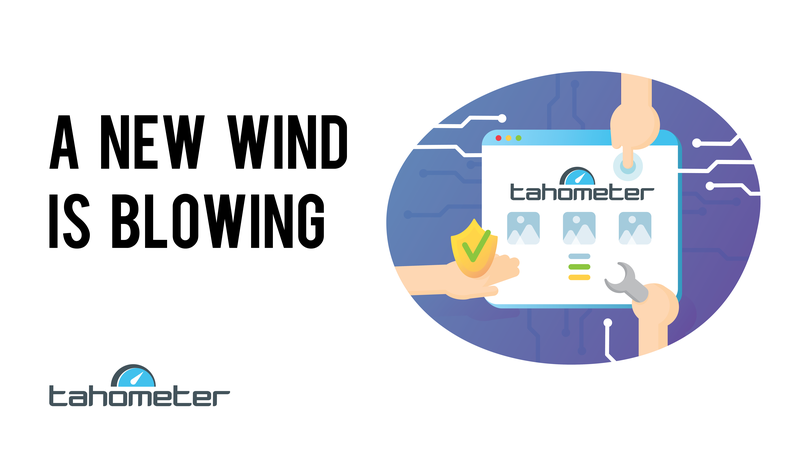 Because we strive to deliver the best time tracking application on the market, Tahometer is in a constant state of growth and evolution. Just as with nature, however, sometimes progress requires shedding old features that no longer serve a purpose. 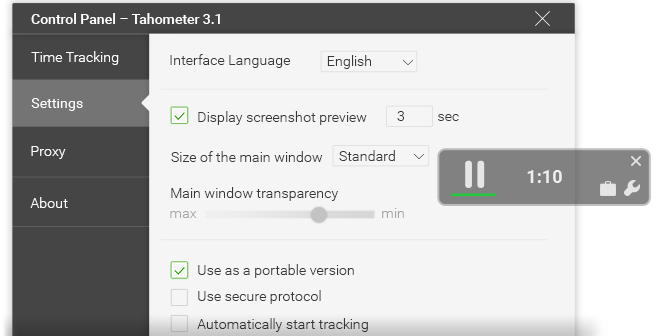 So now, 2 weeks after you have all been blessed with Tahometer 3.0, we thought it was a good time to explain why you can no longer leave comments via the desktop application. 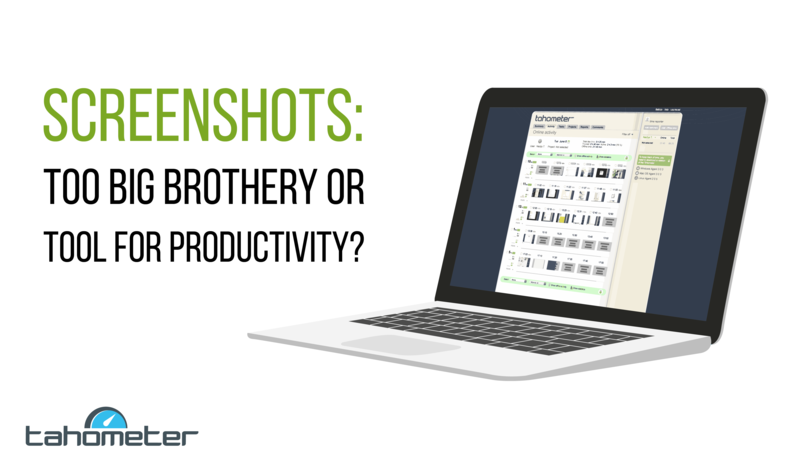 Screenshots: Too Big Brothery or Tool for Productivity? But keeping tabs on that pesky trio is often easier said than done, especially when it comes to remote teams. This is why Tahometer includes a helpful and convenient screenshotting feature. Tahometer 3.1: Your Wish Is Our Command!